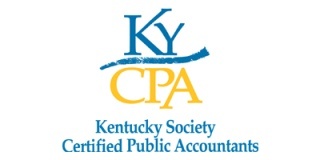 Faith Tax is CPA firm based in Pikeville, KY. Trusted by individuals and businesses in and around the area, we offer comprehensive accounting services designed to optimize the way you handle your finances. With our experience in public and private accounting, dedication to customer satisfaction, and straightforward approach, you can be confident that you are in good hands. When you need to settle your debts, file taxes, prepare for an audit, create your company’s payroll, or plan for retirement, partner with Faith Tax. Having over 100 combined years of experience in the industry, we guarantee to go out of our way to help you achieve your financial goals without hassle. Should you want more information about our CPA firm and the services we offer, feel free to contact us using the information provided. We look forward to making your accounting concerns a thing of the past.